From the hilltop Motovun where the ancient relics of Rome stand watch over the winding Mirna river, to the rocky outcrops of the Kamenjak Peninsula and the sunny reaches of elegant Dubrovnik on the cusp of the Dalmatian coast, Culture Trip has made the Croatia’s Top 10. No line-up of the most beautiful towns in Croatia could possibly be complete without a mention of Dubrovnik, which rises dramatically from the Adriatic cliffs in the far south of the country. Cut through by the bustling thoroughfare of Stradun, this is a place where vaulted baroque ceilings can be seen mixing with touches of Ottoman influences; the soaring keeps of the old Ragusa Republic still crown the hilltops, and the legends of Balkan knights persist between the aged city gates, palaces and bell towers. More recently the town has figured as the backdrop for the monarchic capital of King’s Landing in the epic TV drama, Game of Thrones—a regal role for a truly regal town. 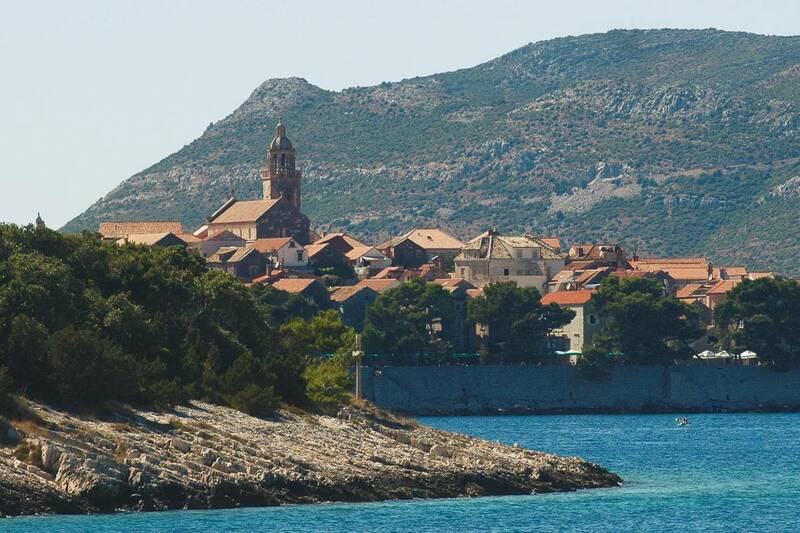 Set in the shadow of the rising limestone and dolomite ridges of the Dinaric Alps, Korčula is a true gem of Dalmatia. It can be found clinging elegantly to a curved spit of land on the northern cusp of Korčula Island, encompassed by the lapping waves of the Adriatic Sea on three sides and verdant groves of swaying palm trunks and evergreen pines on the other. 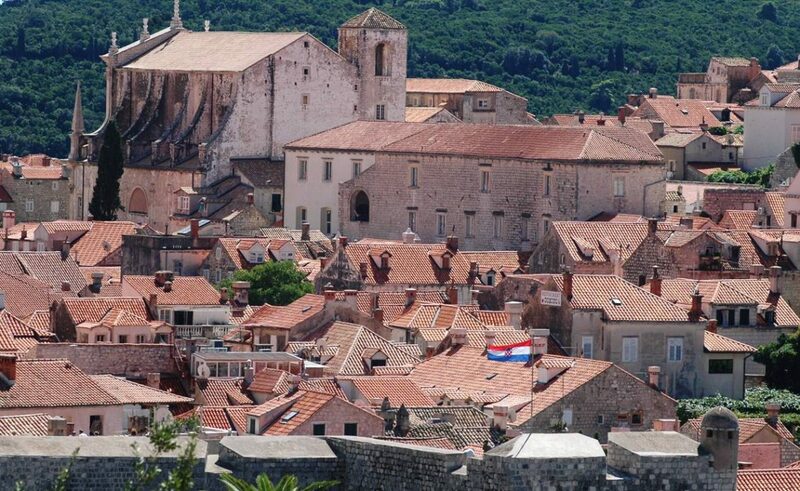 Within its streets, marble-clad homes glow with gradients of faded beige and alabaster white- and red-tiled roofs conceal earthy eateries touting fish stews and super-dry Croatian wines, and boats bob melancholically between the stone walls of the age-old port. Not only our county is worth visiting – whole Croatia is truly a masterpiece of combined natural beauty, culture, art, buildings, tradition and, of course, people. Here’s the full list of places Culture Trip recommends for your next travel! Enjoy the Spring Delicacies of Easter Brunch!